What is a dry bag. A guide to drybags. 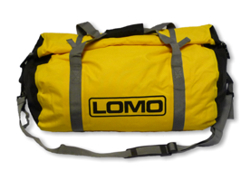 Dry bags are a type of luggage designed to keep your gear dry in a variety of conditions. They are commonly used in sports such as kayaking and sailing as well as on the beach or even on the back of a motorbike. In this article we will look at the different types of dry bags and what you should expect from them. 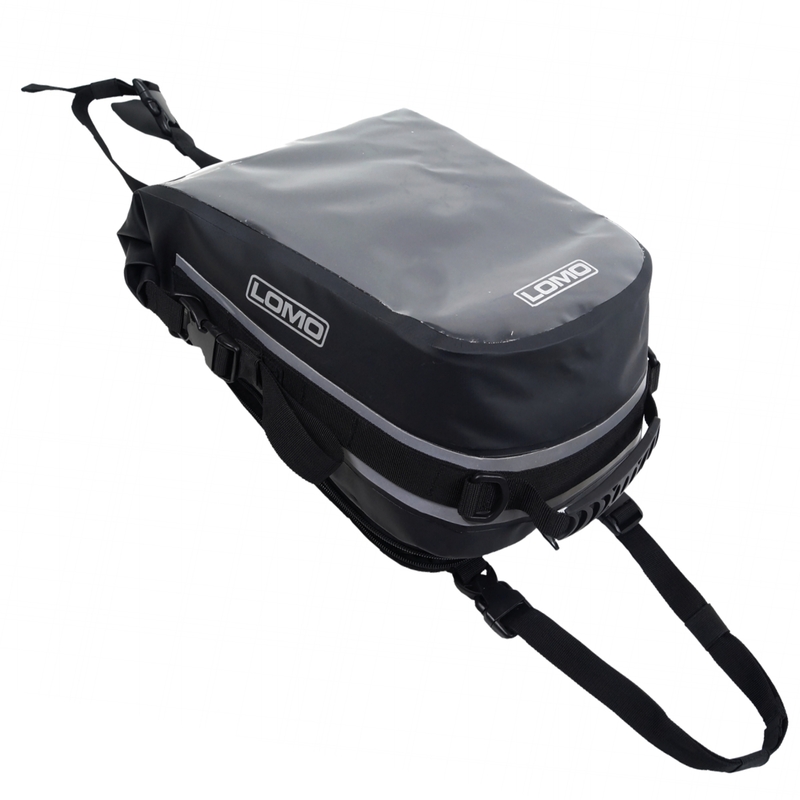 To see the full range of dry bags check out our Dry Bags Department. 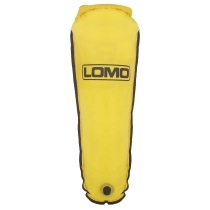 Barrel shape dry bags are probably the most common dry bag style. They are cylinder shaped with an opening at one end. 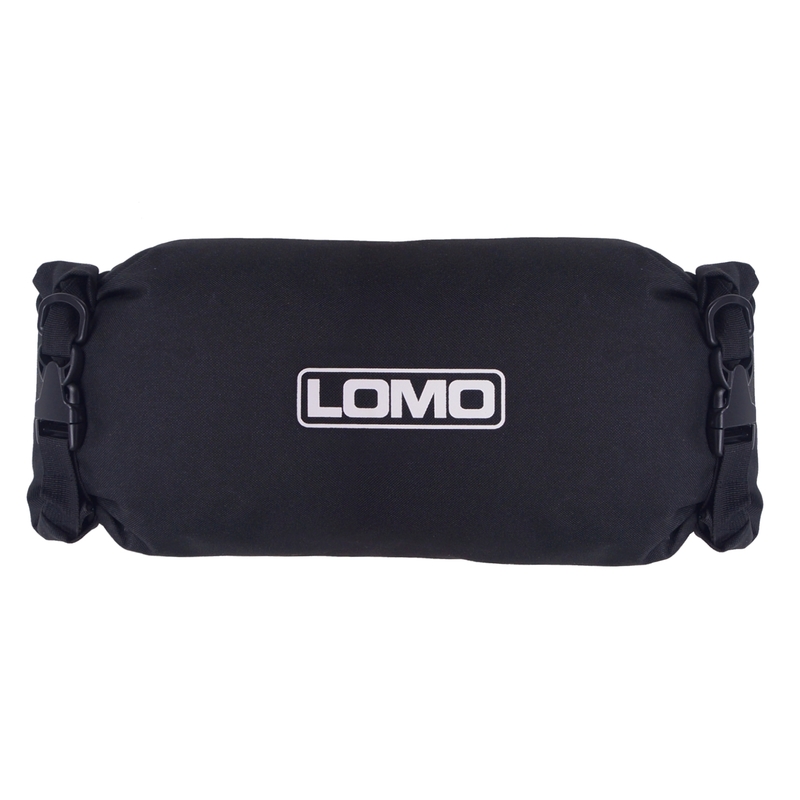 The seams in these dry bags are normally welded by RF welding to make them watertight. Gear is loaded in from the open end of the bag. The open end is normally closed by rolling down the extra material at the top then fastening 2 clips together. 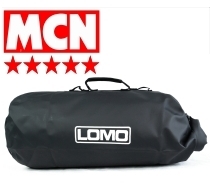 Watch our video How to close a dry bag to see this in action. This method of closure is waterproof in most conditions. Is should withstand rain, waves, and if the bag is dropped in the water it should provide a sufficiently airtight seal to enable the bag to float for a period of time. Most bags with roll down tops will eventually let water in if the bag is kept immersed under water for long enough as the water gradually makes its way around the folded material. This situation is rare tough and in most situations you would need to physically force the bag underwater and hold it there to achieve this. 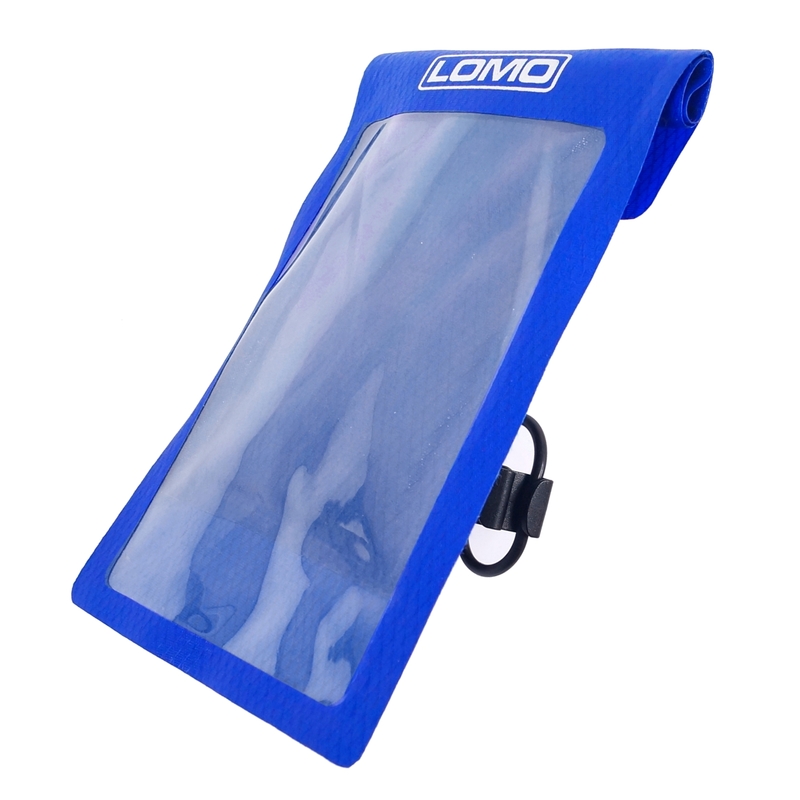 Some drybags have transparent viewing panels on the side to allow you to see the contents and locate your lost socks down at the bottom of the well stuffed bag. This style of bags is popular for use as sailing dry bags. 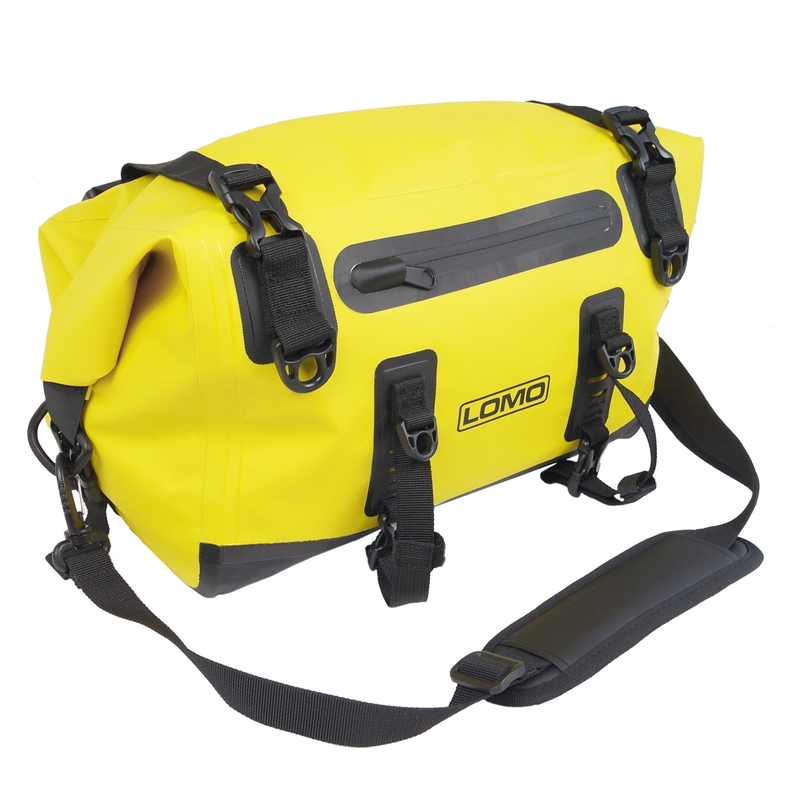 Dry bag holdalls normally have a wider opening that roll top barrel bags. This allows you to get access to the contents more easily than a barrel bag. Generally speaking the closure of a holdall bag is not as watertight as a barrel bag as it is more difficult to maintain pressure on the rolled down material. The bags are still watertight in most conditions and the difference would really only be seen in total immersion situations. 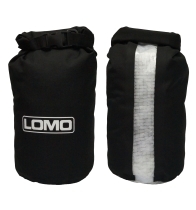 Rucksack dry bags come in a variety of sizes and are used in different ways. Some hill walkers use them instead of traditional rucksacks and love the fact that all their gear is still dry at the end of a day walking in the rain. 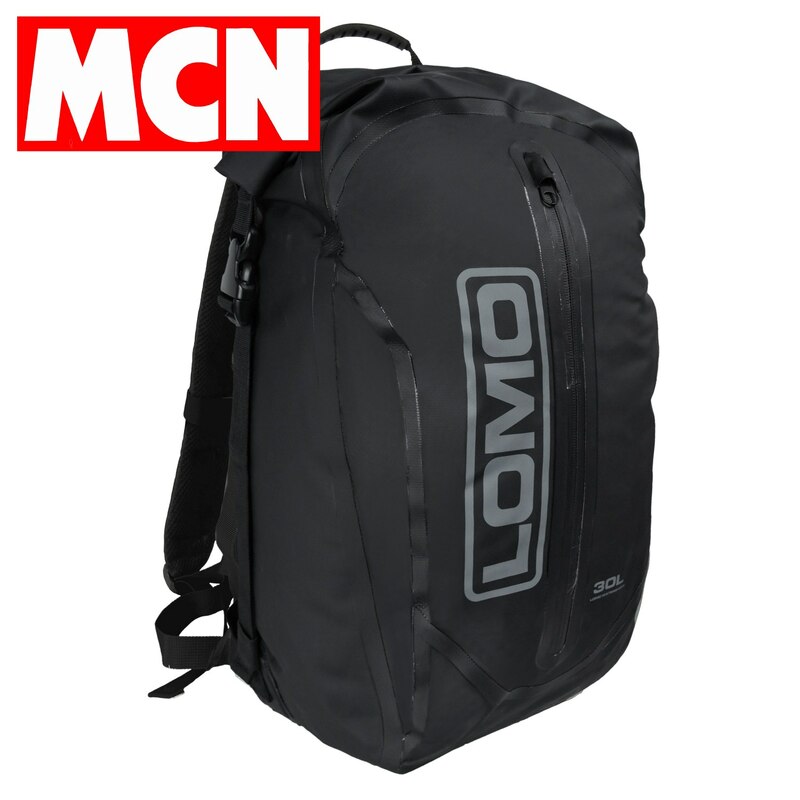 Rucksack bags are also very popular in industry where a whole variety of remote workers use them to ferry equipment to and from the worksite. We have seen them used in offshore windfarms, with pylon workers for their safety gear, as rope bags, in offives and factories for their fire marshals emergency gear and many more applications where you need to keep essential kit dry whilst being carried. 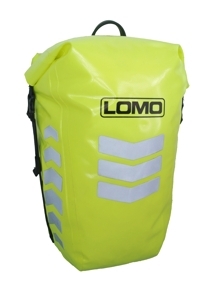 Drybags are almost an essential item for kayaking and in particular sea kayaking. Keeping your gear dry so that you can camp when you reach your destination is pretty essential. The hatches in many oats are not totally dry and putting your gear into drybags and then into hatches should ensure that your kit is still dry when you reach your destination. On arrival being able to withdraw the gear from the hatches and then still have them in a waterproof bag whilst you make camp is also of great benefit. If carrying a lot of gear you will sometimes see dry bags strapped to the top deck of sea kayaks if the hatches are full. Some kayakers have dedicated deck bags which are placed immediately in front of the seating position and allowing access to the contents while at sea. 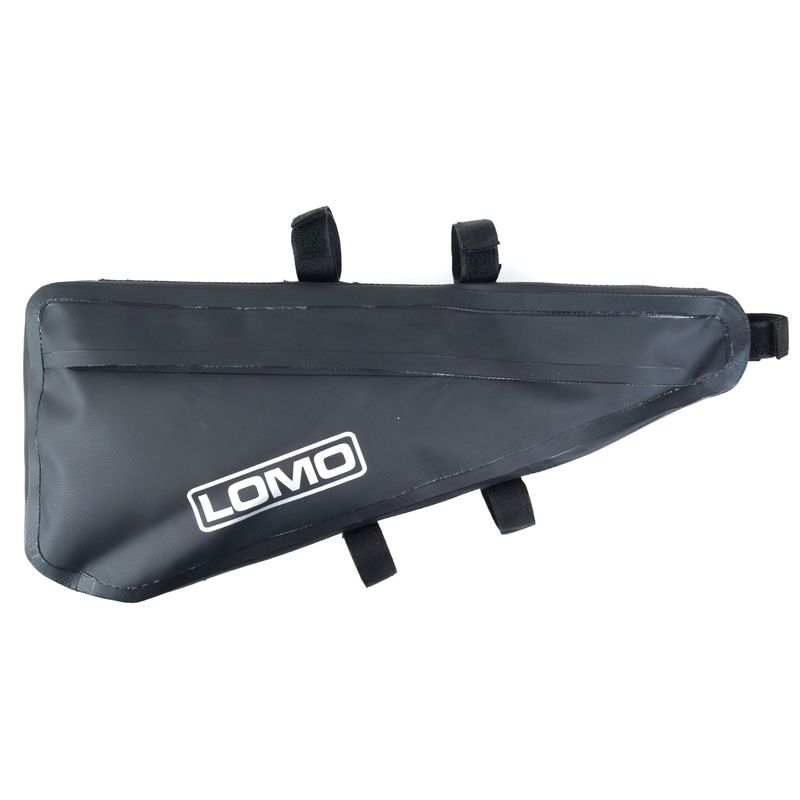 Tapered kayak dry bags are specially shaped to fit into the nose of a kayak and sometimes feature a valve to allow excess air to be squeezed out of things like sleeping bags thus making more storage space available. Motorcycling can often be just as wet as many watersports with driving rain pelting against you whilst driving at speeds of up to 70 mph. Keeping your gear dry in these conditions is challenging to say the least. 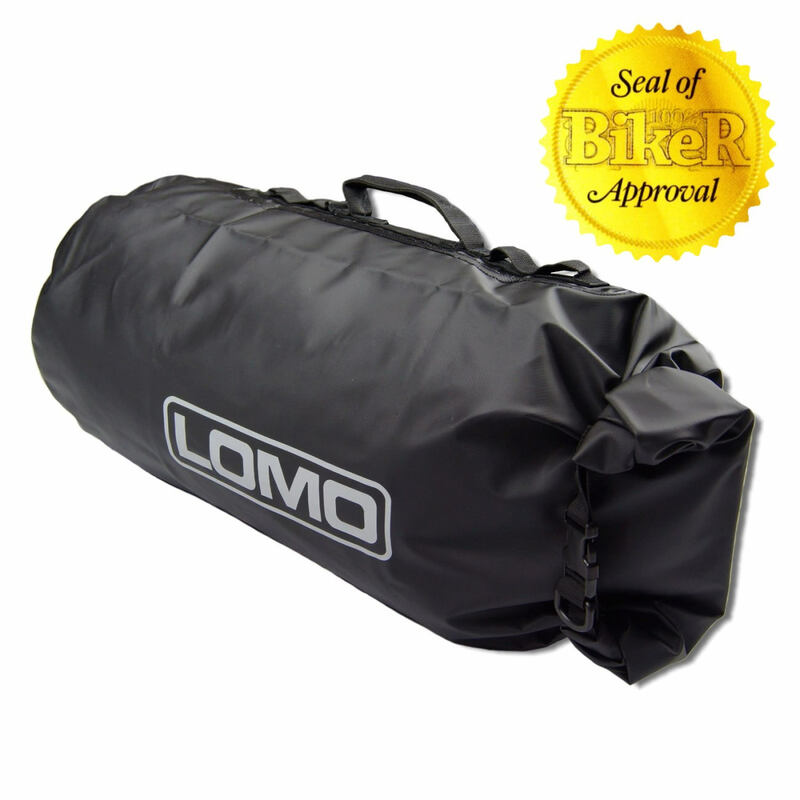 Motorcycle dry bags are becoming more common. They can be used in several different ways. Tail dry bags are often seen strapped to the rear of the bike with wider ones often sitting on top of panniers on the side. 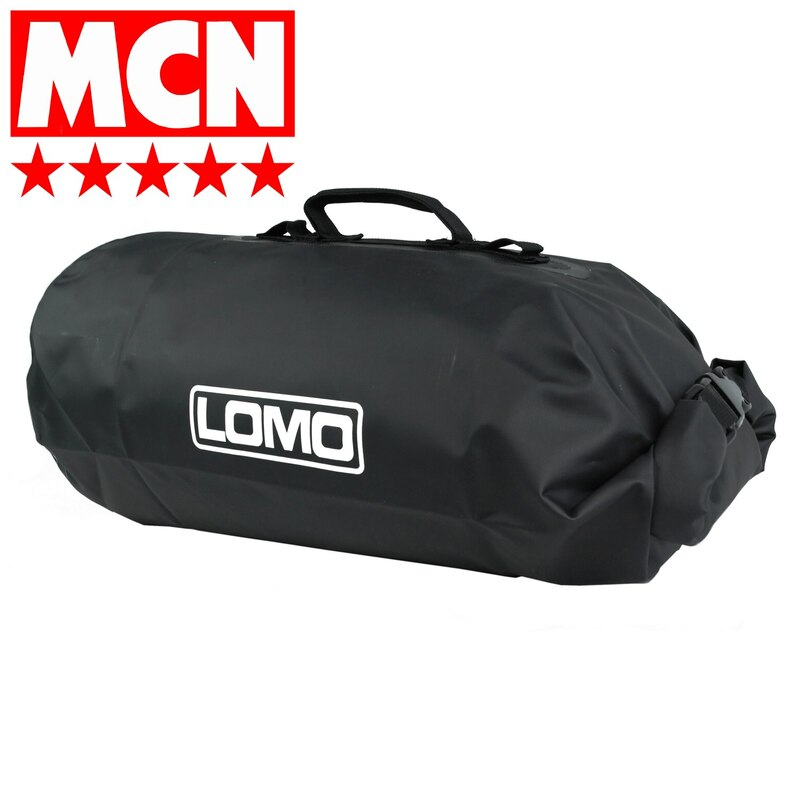 Holdall style bags are popular for weekends away as they can be taken off the bike and carried straight into your hotel just like a normal bag but all your gear will still be dry. 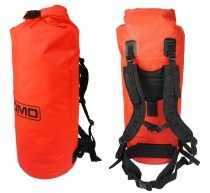 Rucksack dry bags are also very popular in smaller sizes of around 30L capacity. These are very popular for commuting and also for adding to you carrying capacity given by your tail bags. These are of use if you want to keep some key items close at hand. They are useful in sailing and motorcycling as well as many other uses. They are oftem used to keep phones and keys with the wearer. If being used to keep expensive electronics dry and these is a risk of you falling in the water whilst still wearing the bag it would be adviseable to double bag your phone in these circumstances; a small lightweight drybag can be used for these purposes. Dry Bum Bags are not suitable for distance swimming with as the bag would be completely summersed for long periods of time and water may eventually work its way round the closure. Mobile phones are one item that you want to make sure keeps dry. Also you may want to be able to use the phone whilst it is still in the bag so youll probably want one that has a transparent front and works with the touch screens of modern smart phones. 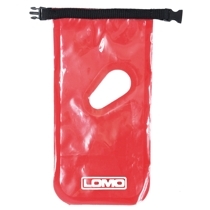 Most mobile phone dry bags will have a roll down top like a mini barrel bag and be able to resist most downpours etc but are not designed to be totally immersed for long periods of time so dont try to go snorkelling with them! If you need to take your phone underwater then there are some products on the market with hard plastic closures that may allow you to do this. 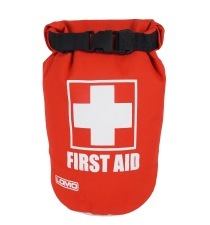 First aid dry bags are made to keep first aid kits dry and are used in many different sports. We do not supply first aid contents with all of these these dry bags as users often have different preferences as to what a first aid kit should contain. Cycling drybags will be used for everything from commuting to work to cycling from one end of the coutry to the next. So people will choose different types of bags depending on what they are doing. Commuter cyclists tent to favour a waterproof rucksack so that when they arrive at work they simply lock their bike and walk into their workplace. Hi viz drybag rucksacks are very popular, particularly in the Autumn and Winter months as they will both keep your gear dry and also help get you seen on the road. 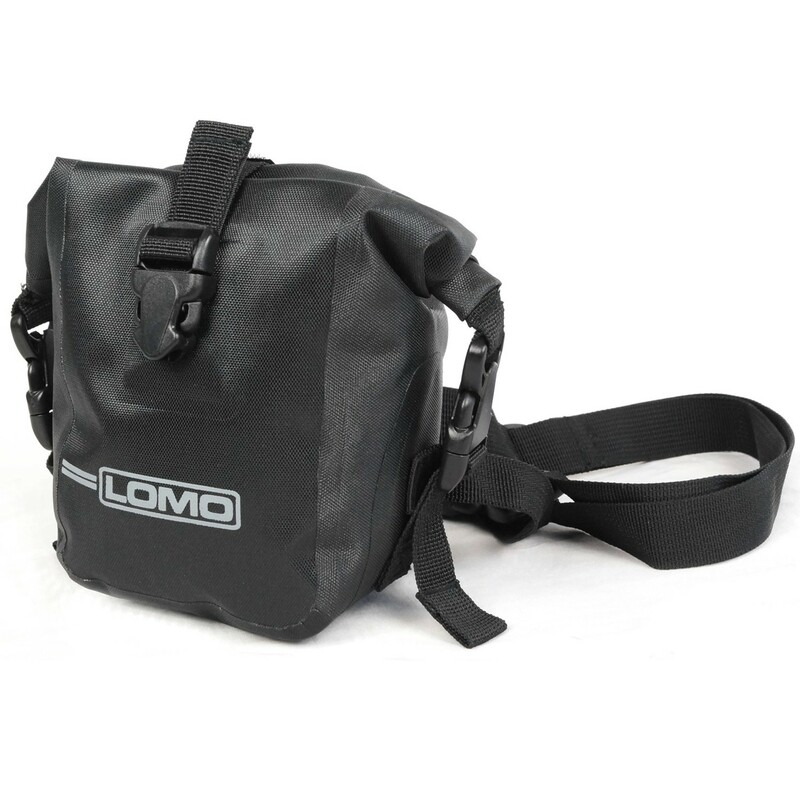 Touring cyclists will often combine panniers with other bags such as drybag rucksacks and handlebar bags. Bikepacking is a relatively new sport and is aimed people who wish to go touring on a mountain bike. A cross between backpacking and biking, a bikepacker will want to carry their gear on a mountain bike in a way that will allow them to negotiate rougher terrain than a traditional pannier setup would allow. Typical would include a frame bag, seat pack (A giant saddle bag) and handlebar bag.